Thanks for the first class effort last evening. Another great Punahou74 malasada shift is now in the records. 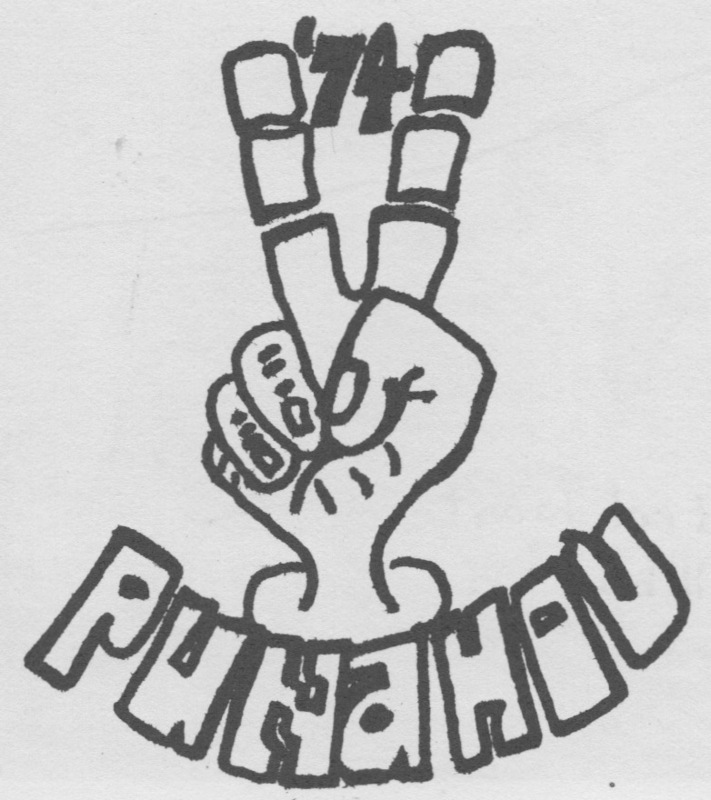 Mahalo also to Punahou70 which stood with us shoulder-to-shoulder. It was great getting to know you guys and, as they say at Punahou Carnival 2015: Carnival No Ka Oi — a hui ho!